You may have already seen my earlier post about appearance in the classroom and read of how important I feel appearances are in that regard. Luckily, I work at a school where what you wear to work is highly valued - you won't see any teachers in sweats, short shorts, or tops cut way too low at my school. But I've been on campus at quite a few other schools and noticed some terrible outfit choices - low cut tops, UGG boots (I love my UGG slippers, just not for work! ), disheveled and wrinkled clothing - I'm sure you've all seen it before. While some of these choices may work well for other outings or events, I strongly feel that they do not belong in the classroom. Without further ado, here is my second tip to ensure you will feel fabulous in the classroom! 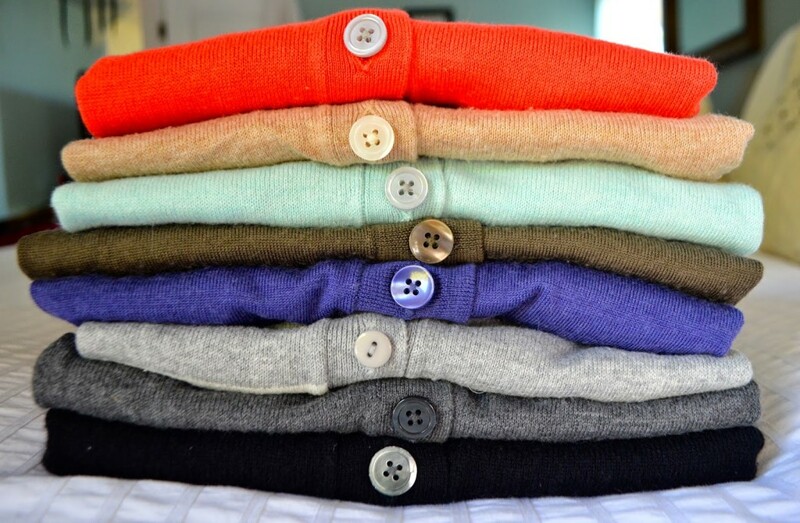 Invest in Button-Up & Pullover Cardigans & Sweaters. I own too many of these, but I wear them all the time! They are a classic style that can make nearly anything look professional (sans aforementioned outfit choices above ...). 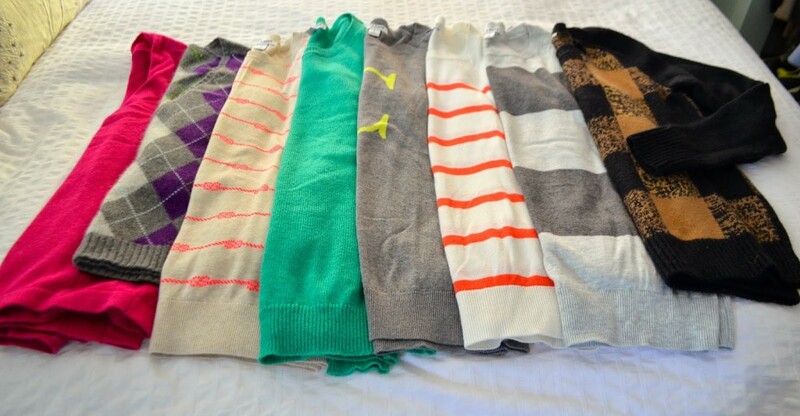 I mix cardigans and sweaters with dress pants, skirts, dresses, even black jeggings and colorful pants! They are a "go-to" staple in my closet. 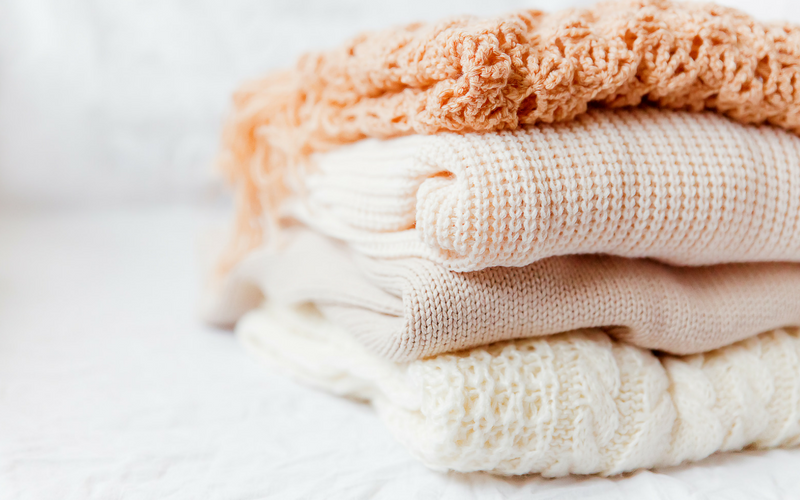 I buy most of my cardigans and sweaters from Old Navy, J. Crew, Banana Republic and Nordstrom. Some of my favorite pull-overs. And some of my favorite button-ups! 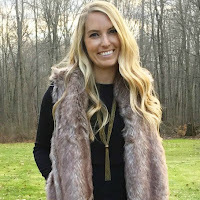 I've linked up some of my favorite pull-overs and cardigans that are teacher-affordable! 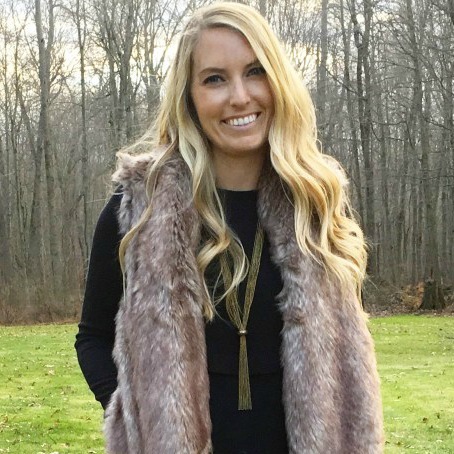 Be sure to follow me on Instagram for more outfit ideas! How do you style cardigans and sweaters?